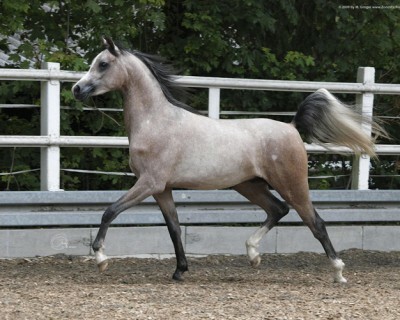 Monmoransi *ELITE to Shaklan Ibn Bengali *ELITE . 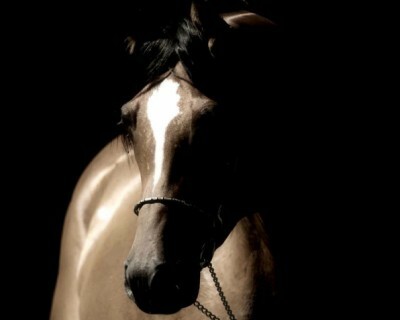 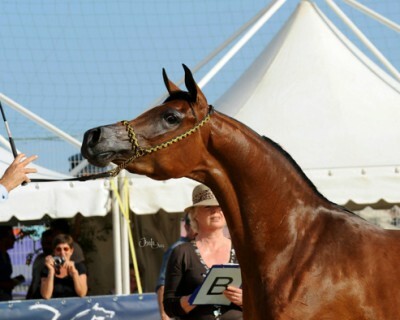 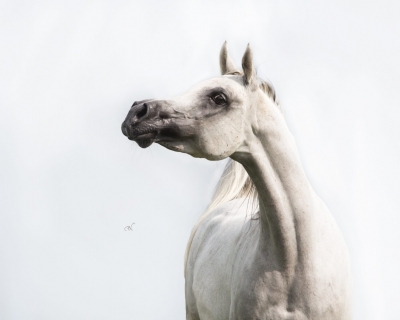 Dedication, love and passion plays a key role at Naphis Arabians. 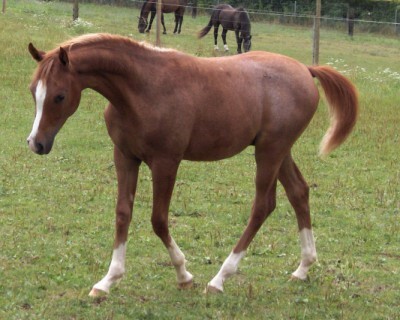 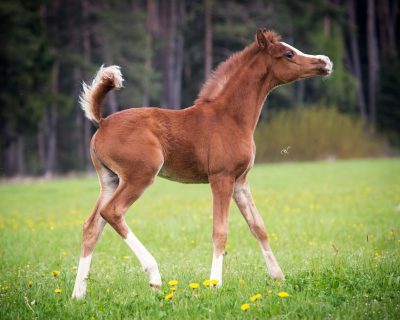 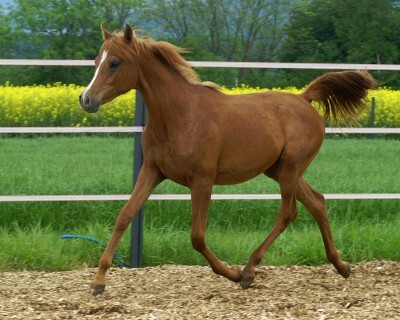 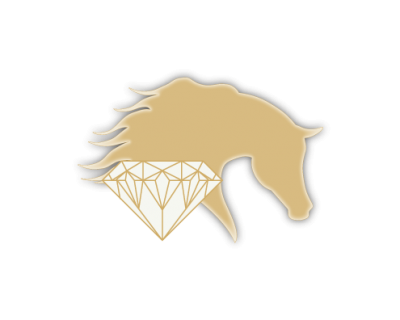 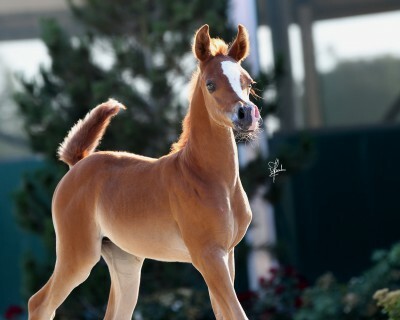 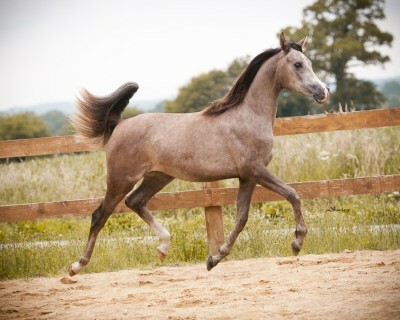 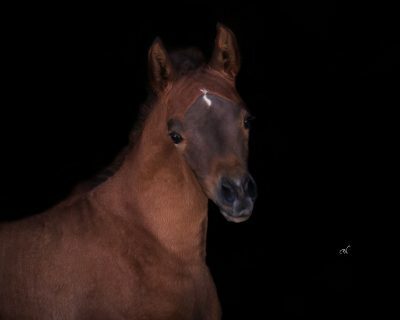 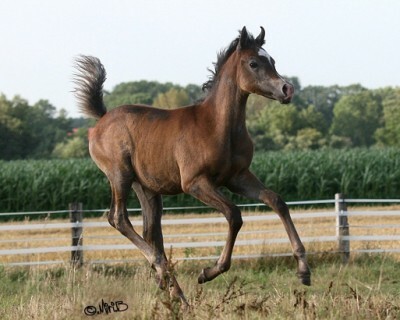 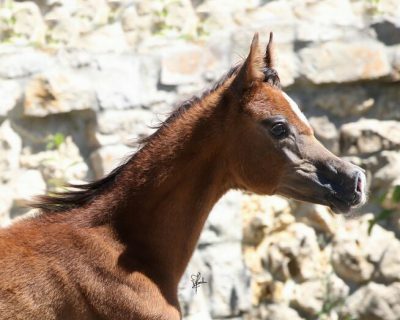 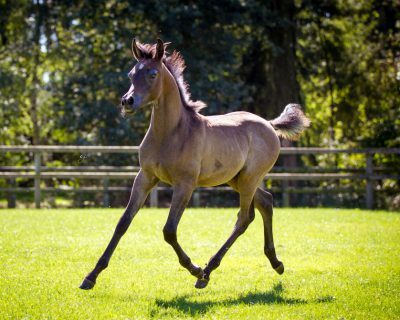 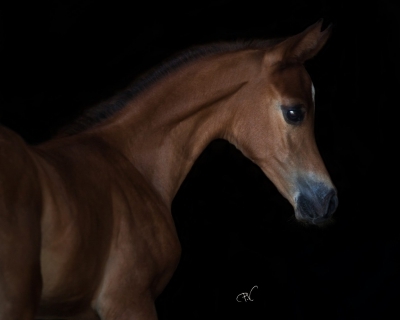 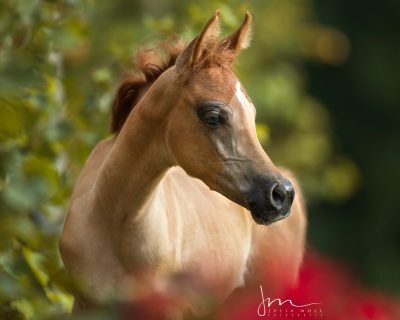 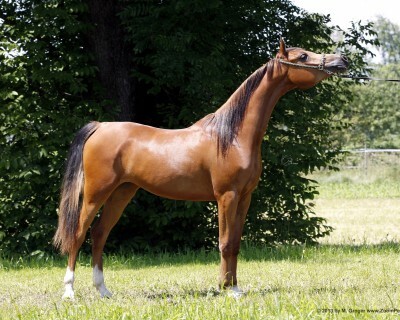 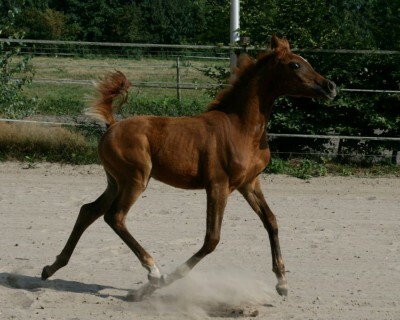 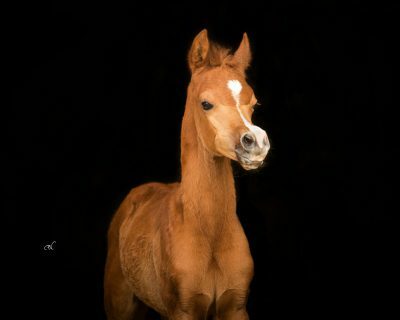 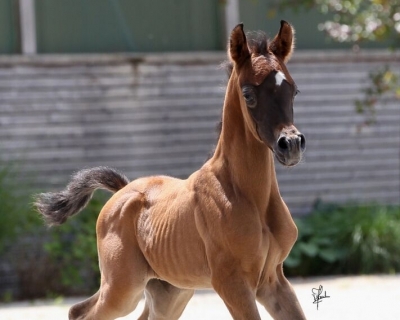 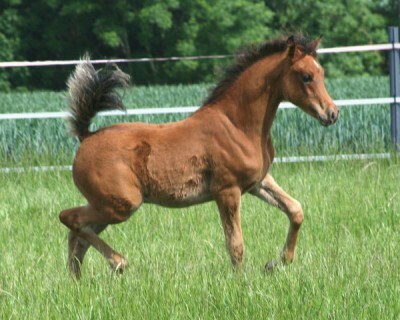 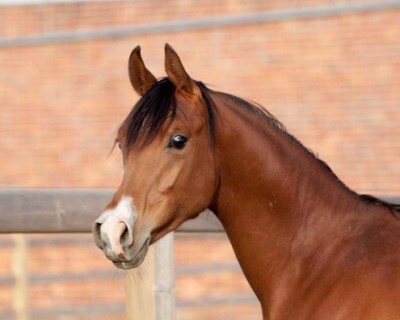 This page is dedicated to the foals we have bred and owned.